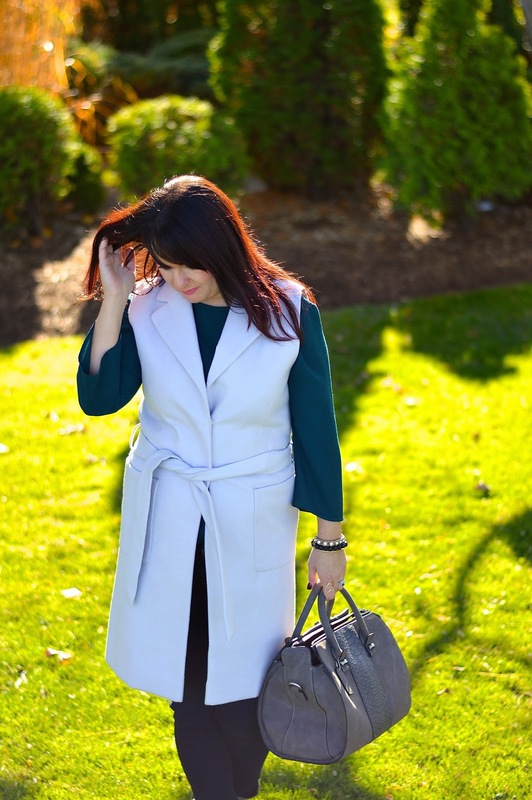 I am so excited for Spring that I am showing you a look that I shot back in the fall. 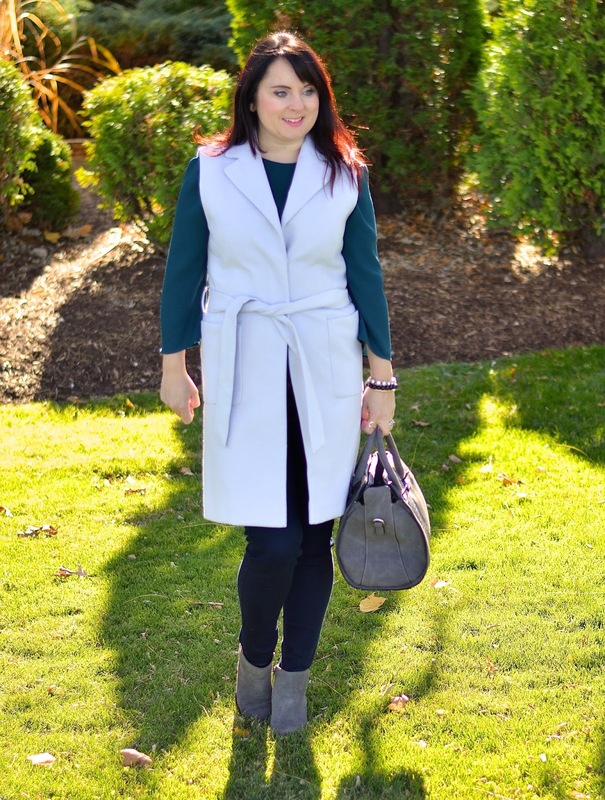 Many looks end up in draft format for a while before I decide it's the right time to share the outfit. 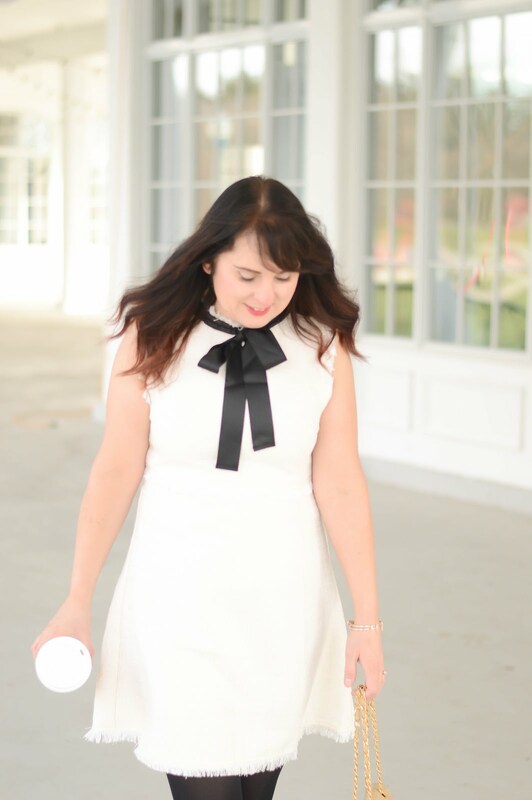 Since I am getting spring ready it seemed like the perfect time to show this look as tomorrow if the first day of March! 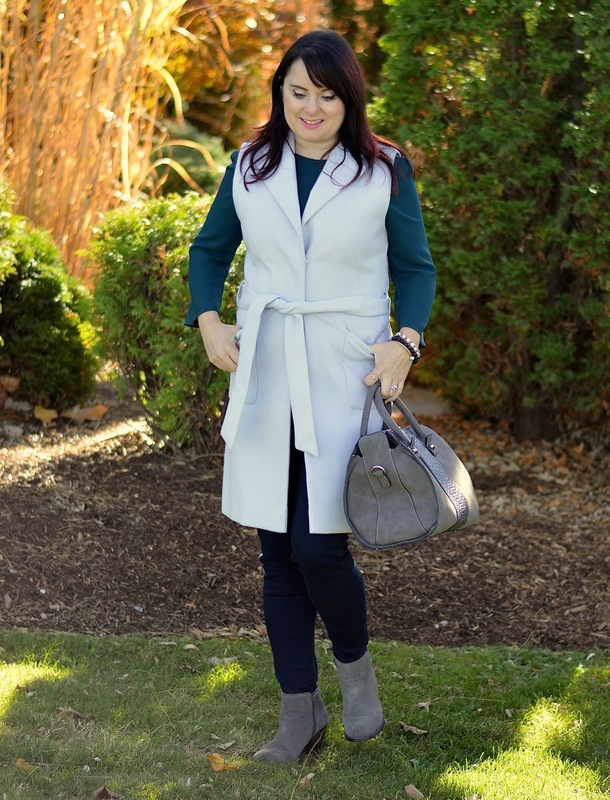 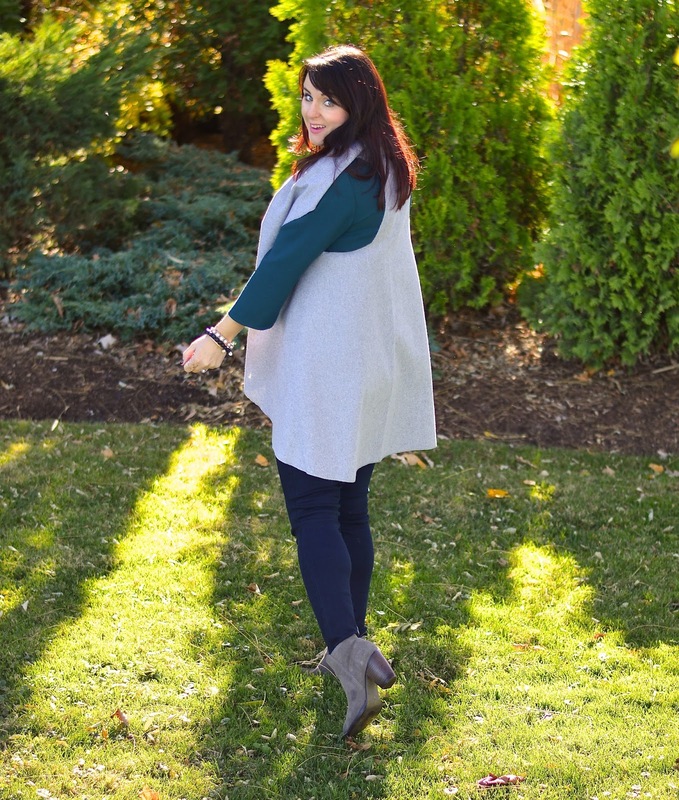 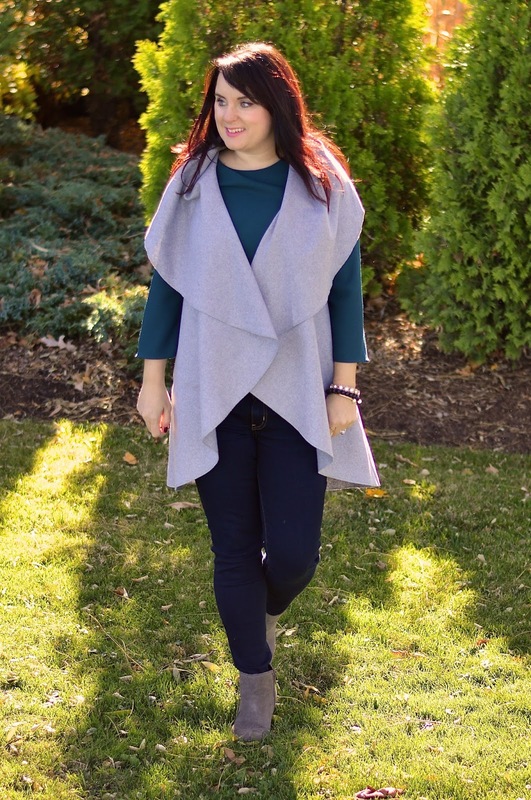 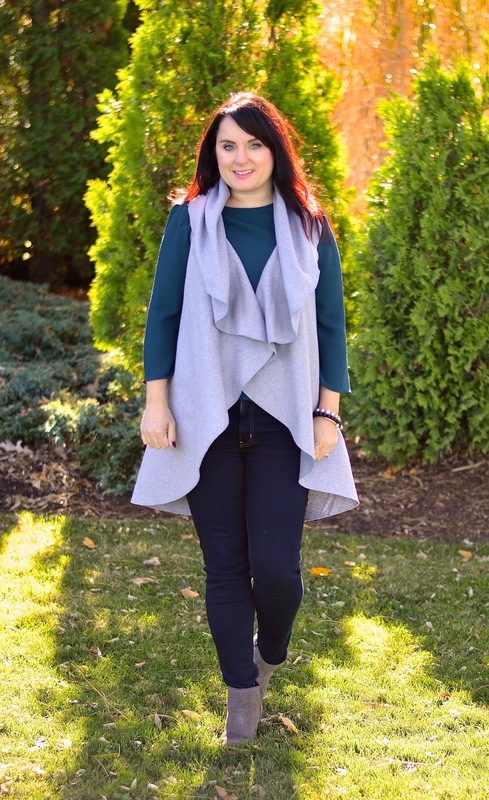 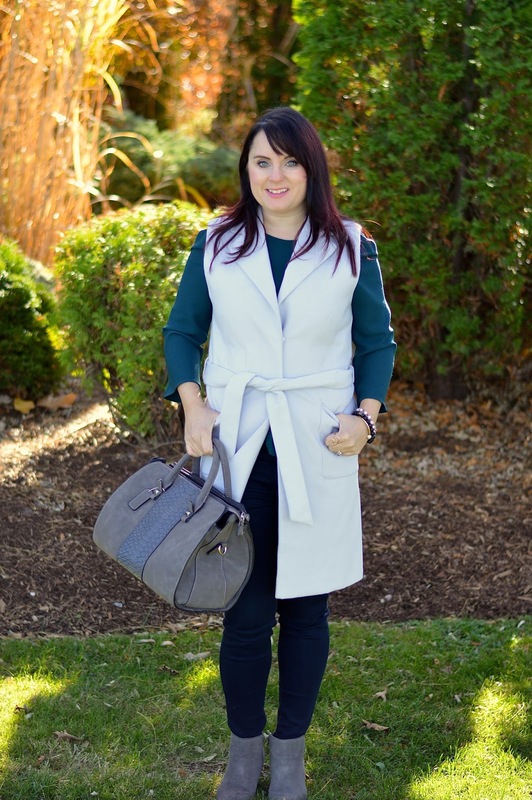 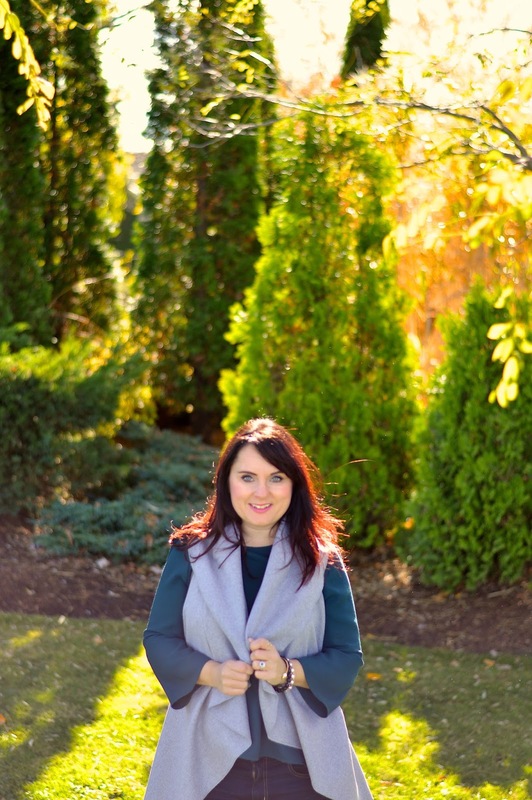 Grey is always a great neutral option to add to any outfit and today I am comparing two grey sleeveless coats. 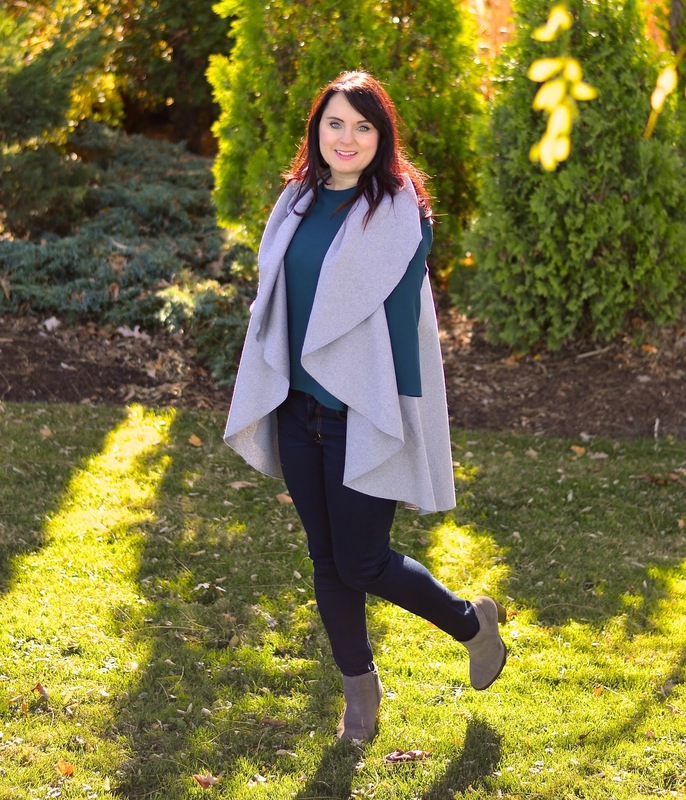 Take a look and let me know which one you like more, and one of these coat is under $20!